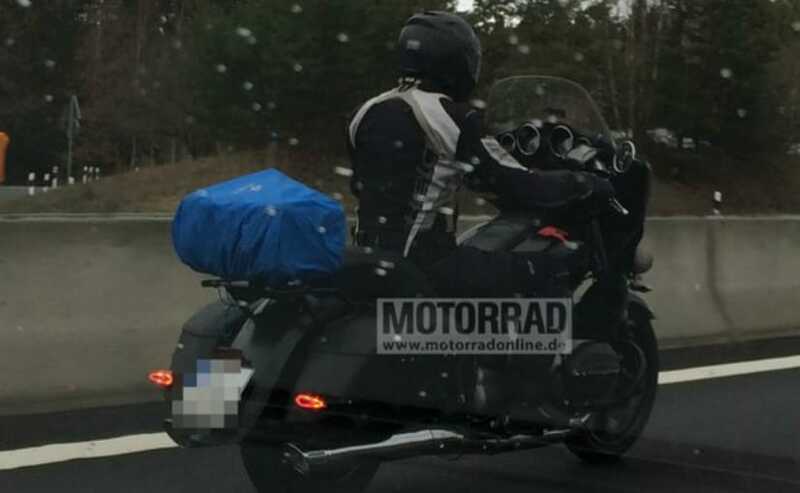 A big bagger from BMW Motorrad is expected to debut soon. 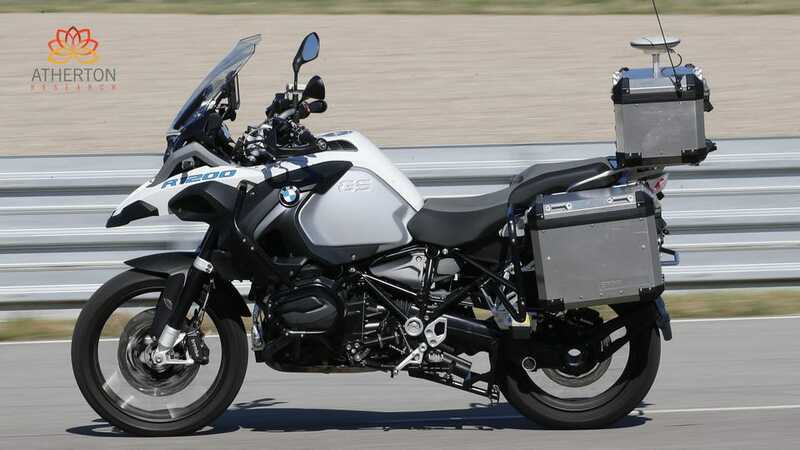 The new BMW cruiser will be powered by a twin-cylinder boxer engine. Wind protection is non-existent, but it’s roomy, calm and easy to manage, with the poise and grace of a super naked in the corners with stonking brakes to match. 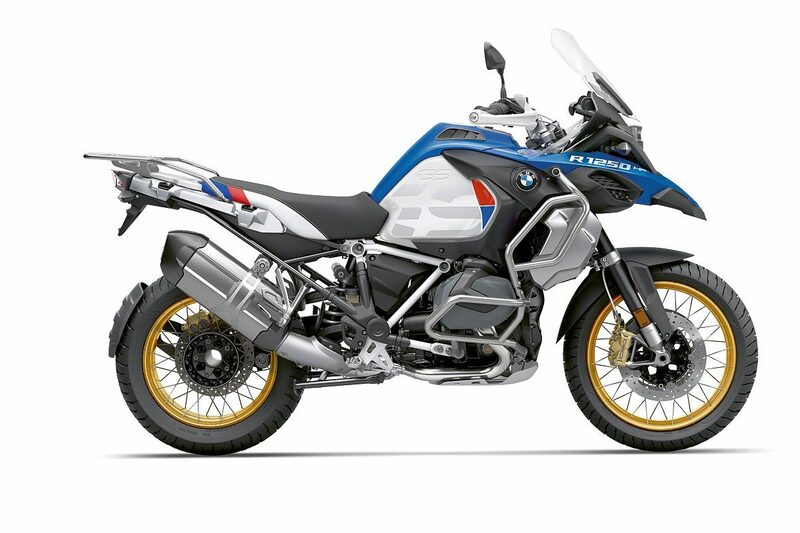 With the rise in the number of adventure tourer bikes in the country, one of the leading bike manufacturer BMW Motorrad now has decided to bring the GS Experience in India. Canada’s southernmost road slides through a provincial nature reserve and doesn’t even have a marker sign. 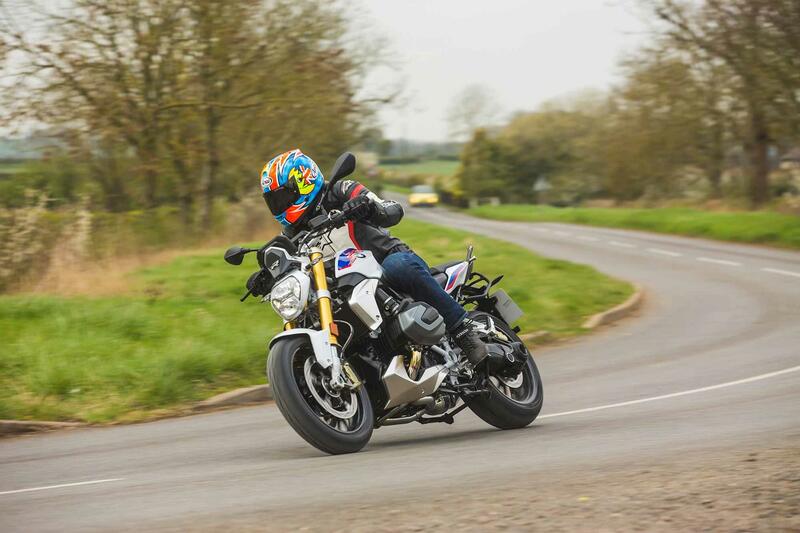 BMW unveiled the first driverless motorbike, based on the best-selling BMW R1200 GS model. 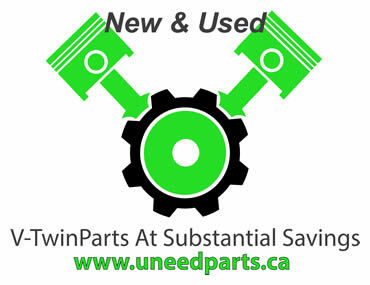 On certain motorcycles, the side stand connector and/or frame could break. Back in my university days, I had a buddy who drove a 1990 Oldsmobile Cutlass Ciera. For years, BMW has been a trendsetter in automotive composites manufacturing. MALAGA, SPAIN—The adventure class seems to evolve with each new model introduction, and the middleweight segment chases an elusive compromise between power and weight, features and price. 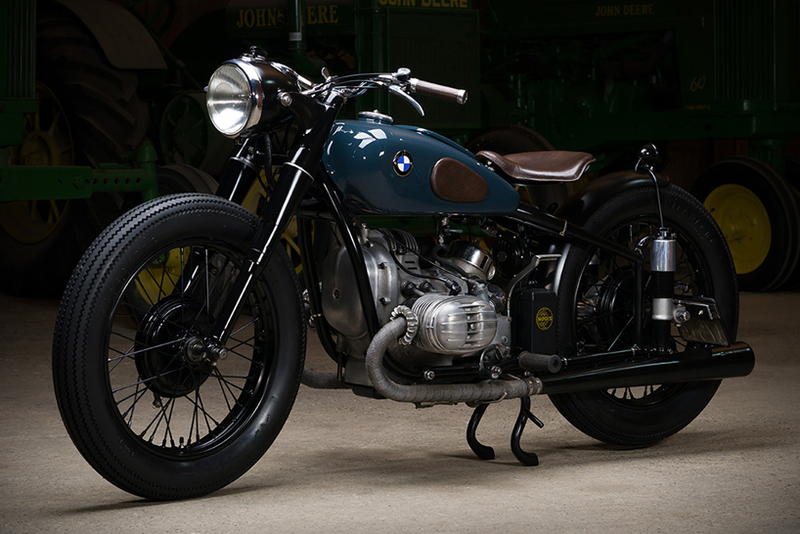 The BMW ’51/2′ motorcycle was only produced for two years back in 1950 and 1951, so it is pretty hard to come by.